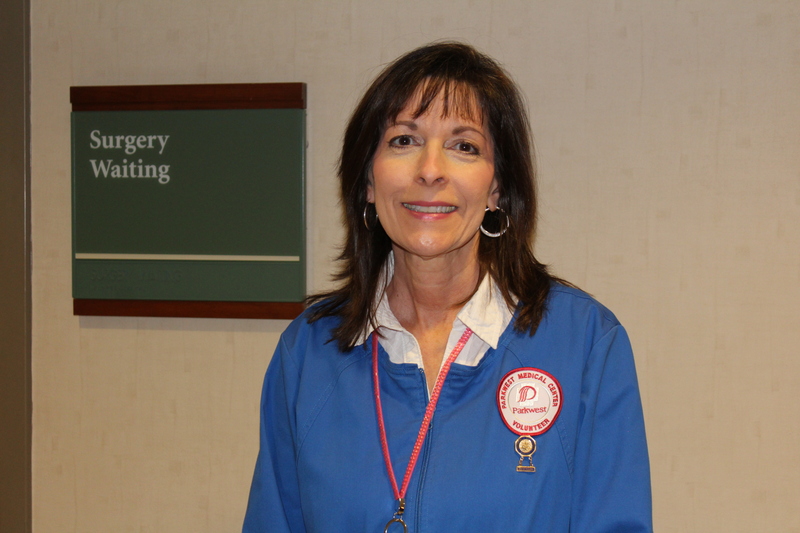 Feature Friday at Parkwest Medical Center introduces you to our team! Since this week is National Healthcare Volunteer Week we’re getting to know a little bit more about one of our volunteers, Lidelle! How long have you volunteered at Parkwest? Since 2009 – 10 years! Why do you love volunteering at Parkwest? I love helping others and it gives me a good feeling inside doing that. What is your favorite part about being a volunteer? Meeting all different types of people and also the many friendships I have made over the years with other volunteers. What is your dream vacation spot? Anywhere warm and beachy! Do you have any pets? Yes, 1 awesome cat! What is your favorite outdoor activity? Swimming and working in the yard. What’s the best advice you’ve ever heard? To Forgive, because who doesn’t need Forgiveness?